Rumors of a Mazda RX-8 successor have been swirling for years but it appears the highly-anticipated model could finally be headed for production as the automaker has filed a patent application for a new rotary engine. While the application is full of boring technical details, a few interesting things happen to stand out including Mazda's decision to rotate the engine 180 degrees about its longitudinal axis. This is a tad peculiar but it will enable the model to have improved packaging under the hood. 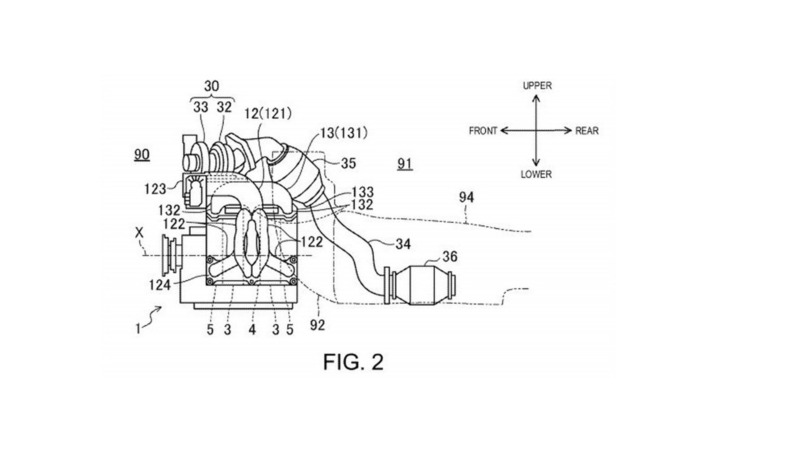 Speaking of the latter, the engine has a top-mounted turbocharger and high exhaust ports. This will free up space under the hood for a front crossmember and an assortment of suspension components. 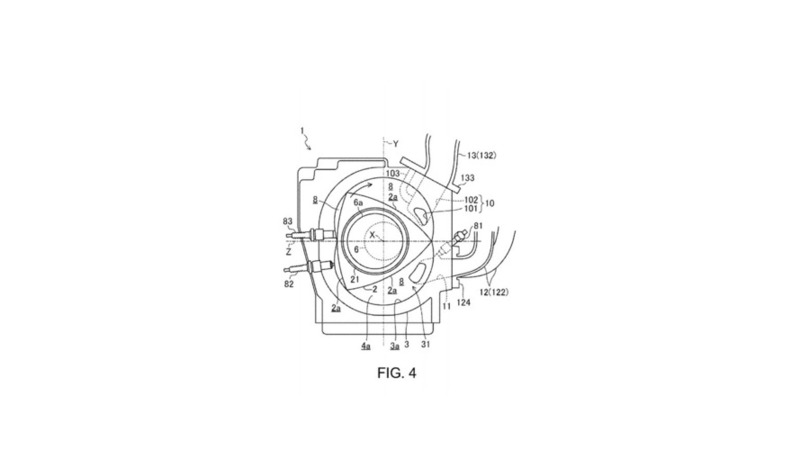 The patent goes on to say the engine will have a tri-angle rotor and new fuel injectors which are located closer to the combustion chamber. This change will help to improve fuel efficiency which was a bit of an issue with the company's last rotary engine. Mazda has been relatively tight-lipped about its rotary engine plans but the company showed the RX-Vision concept at the 2015 Tokyo Motor Show and confirmed it was something the company "hopes to one day make into reality." Mazda was coy on specifics but confirmed the concept was rear-wheel drive and featured an all-new Skyactiv-R rotary engine. Mazda declined to release performance specifics but Car & Driver is reporting the engine could produce more than 400 horsepower.